Aurora, IL Dentist Young H. Kim, DMD, practices a full scope of general and cosmetic dentistry with expertise ranging from porcelain veneers to dental implants, crowns and bridges. 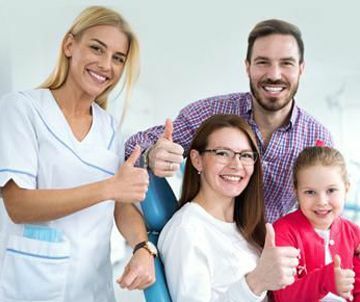 Dr. Kim can now correct a wide variety of so-called permanent cosmetic dental problems, and can literally redesign your smile at our family-oriented practice. Our office is located at 648 North Randall Road, Aurora, IL. 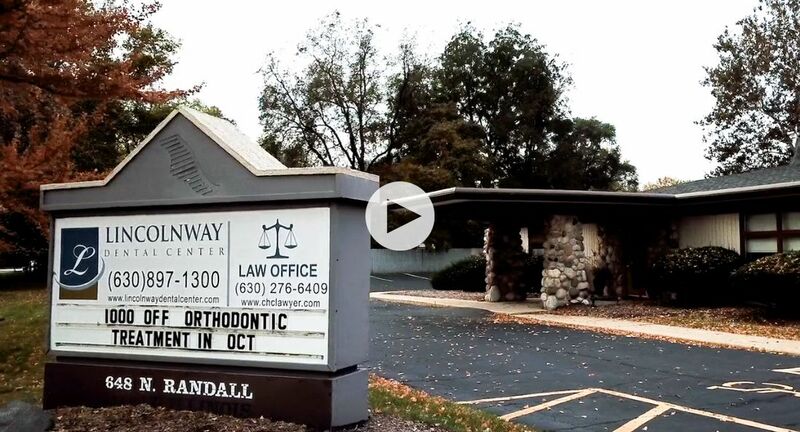 Call us at Lincolnway Dental Center, Cosmetic Dentistry, Aurora IL Phone Number 630-897-1300.